When water begins to drain more slowly and all of a sudden, it becomes pool, you know what that means. 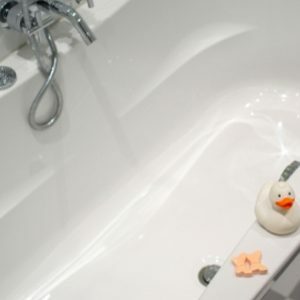 A clogged drain is an annoyance to your everyday bathroom use. 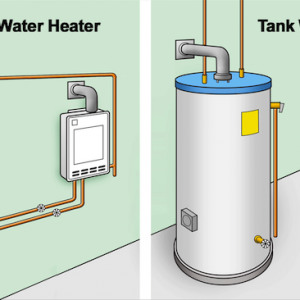 However, if left unfixed, this small inconvenience can become a big problem for your plumbing. For minor issues, it’s a great idea to have a few at-home remedies ready to use when needed. 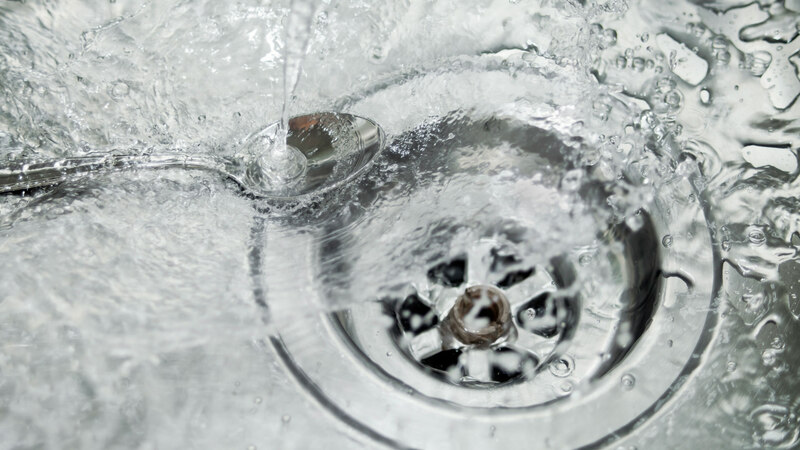 As such, here are the best ways to unclog a drain. For a stubborn clog that won’t go away, it’s best to let a pro handle it. 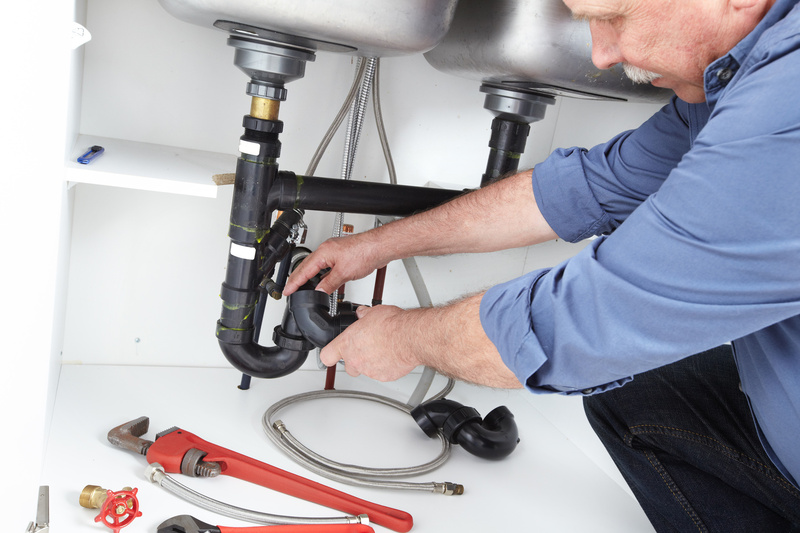 Contact a pro today and get up to four free quotes from plumbers in your area. If you have a clogged drain or toilet, you may not think there is a solution. It’s very frustrating to shower in a puddle or have a toilet that’s slow to flush. 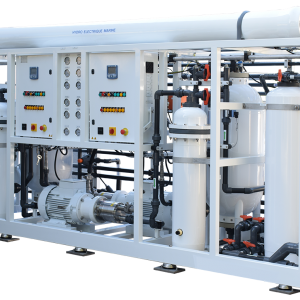 However, it’s important to be properly informed on what the easy solutions are and why in some instances, it could be the last thing you want to do. Clog remover solutions are often not recommended by plumbers, as over time it can harm the piping, especially if you have a reoccurring clog. However, these solutions should never be used in toilet bowls. The chemicals can linger in the bowl itself, damaging the porcelain and in some cases, cracking the bowl. For a natural way to unclog a drain, try using baking soda and vinegar. These two are great to have in your household cleaning toolbox, as they can be used for just about anything, including small clogs. You’ll want to start with a pot of boiling water and pour that down the drain. Next, grab your baking soda and pour about a half cup down the drain. Let it sit for about a minute. Finally, mix a cup of hot water and a cup of vinegar. Let this stand for about five minutes before rinsing with tap water. Remember, this method works best for small clogs. If your drain is still pooling when this method is finished, it might be time to contact a pro. This method that is a bit unconventional, but it works for small clogs! If you have a 2-liter bottle of cola, simply pour it down the drain and let the bubbles do the work. The ingredients in cola can diminish small clogs and is less harmful than other solutions. Strange, but true. Give it a try for yourself and be sure to rise with warm water when the cola has drained. Some clogs take a little bit of elbow grease to remove. While you may have a plunger for your toilet, consider investing in a plunger for your sink or shower drains. What you must know is the difference between the two. Many people don’t realize that plungers have different shapes for different purposes. If you use a sink plunger on a toilet, it likely will not have the same impact and your clog will be present. For your sink, you’ll want to choose a cup-shaped plunger. For your toilet, you’ll want a plunger that’s bell shaped, but with a small extension to the bottom that can fit into the bottom of the toilet, called the flange. The right plunger will work wonders when properly used. If you have tried all the external methods for removing a sink clog, but nothing seems to improve the flow, now may be a good time clean all parts that carry debris, to see where the clog lies. This includes the drain trap, which is located under the sink. Depending on the type of trap you have, you may need a wrench or pliers to remove. Don’t forget to grab a bucket to put under the drain, as the blockage and water are likely to spill out as you remove the trap. Reattach securely when done and check to see if your clog is gone. If none of the above solutions work, it may be time to try a new tool. A drain snake or millipede can be the solution you need to remove built-up in your pipes, as long as the source is close enough. This works great for showers and sinks that tend to get clogged by loose hair and other small items that can get caught. 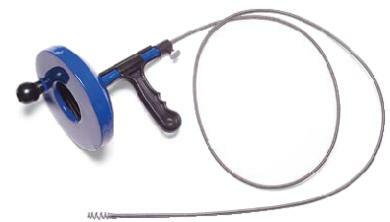 Simply use the plumbing snake or millipede down the drain and twist to safely remove the clog. When you’ve tried it all and the clog is still present, it’s time to call a pro. I had a clogged bathtub and the standing water after a shower would not drain. I tried all of the above options and yet, the water still pooled in the tub. When I contacted a plumber, he took care of the issue in a half an hour and even gave me some special tips on how I can prevent this in the future. It was worth it to have the issue fixed and my shower in working order. Professional plumbers can easily assess what the issue is, as sometimes it may not be as simple as a clog. As pipes get older or are less maintained, they are likely to be corroded, which could also cause the issue. This would require other repairs to replace the pipes and prevent it from happening in the future. Once you’ve had good riddance to your pesky clog, make a good effort to prevent it from happening again. Here are some ideas to maintain your drains. 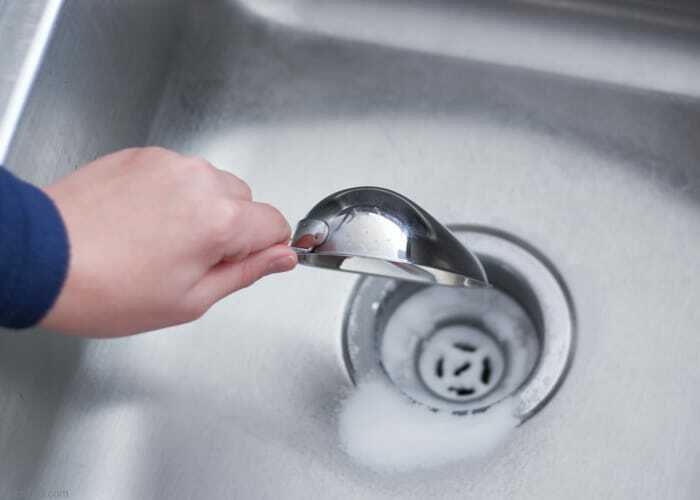 Once a week, boil water and pour it down your drain, rinsing with cold water from the sink. Repeat this twice. A clear pipe is ideal for any household, but the reality is, clogs will happen. Keep these tips in mind the next time you see your drain slowing and take action as soon as possible, to prevent it from getting worse. If you want to prevent clogs and damages to your pipes, read more of our blogs to see how you can keep them in the best shape. Thank you for sharing excellent information. Your web-site is so cool. I’m impressed by the details that you have on this blog. It reveals how nicely you perceive this subject. Bookmarked this website page, will come back for more articles. Thanks for the advice on what methods to use for a blocked drain, such as using a cup-shaped plunger in order to get the best impact. I also like that you recommend hiring a professional plumber if the issue won’t go away. When choosing a professional, it might help to research local plumbers so that you can find one that is skilled and who can get to you quickly in order to make sure the problem is fixed as soon as possible.